This is a sponsored post on behalf of Straight Stalk. HOW SAFE IS YOUR KID BEHIND THE WHEEL? Distracted driving is a deadly epidemic on America's roads, particularly among teens that are confident in their ability to text or talk while driving. 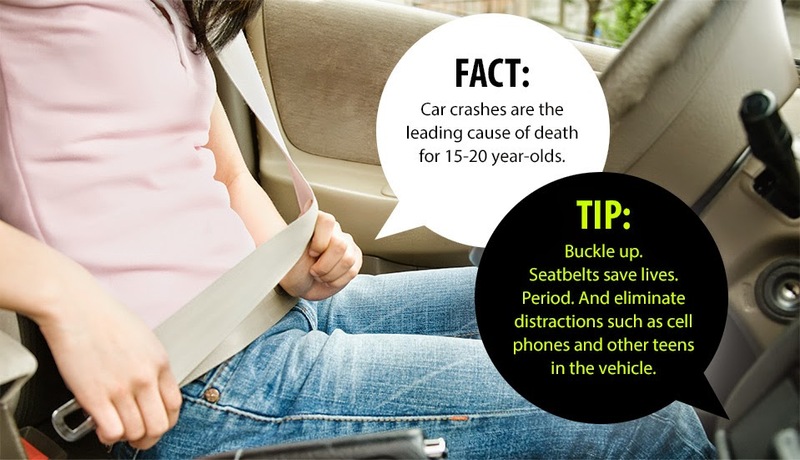 In the United States, injury resulting from motor vehicle crashes is the leading cause of death for young people ages 15 - 20. The sad reality is that with all the advances in technology and teen distracted driving policies and programs available, we still haven't been able to find an effective solution to reduce the risk of car crashes for young novice drivers. As a mother of a teen that's expected to drive within a year, I fear for her safety. I try to teach by example -- practice good driving habits, have road manners, restrain from using the phone while driving, and obey traffic rules, but the reality is there are so many unexpected driving hazards, that it is impossible to feel that you have done enough to help them avoid crashes or lower their risk behind the wheel. To raise awareness about the risks distracted driving, our friends at Straight Talk, in conjunction with Driver’s Edge, will be launching the Straight Talk Safe Driver Initiative with an event this Friday (10/17). Straight Talk will show how their recently launched Safe Driver Car Connection device can help against distracted driving in time for National Teen Driver Safety Week (Oct. 19 - 25). The Straight Talk Safe Driver event will take place on Friday, October 17 from 10 AM to 2 PM at the Six Flags Over Georgia. If you’re in the area, please feel free to register and experience the driving course for yourself. 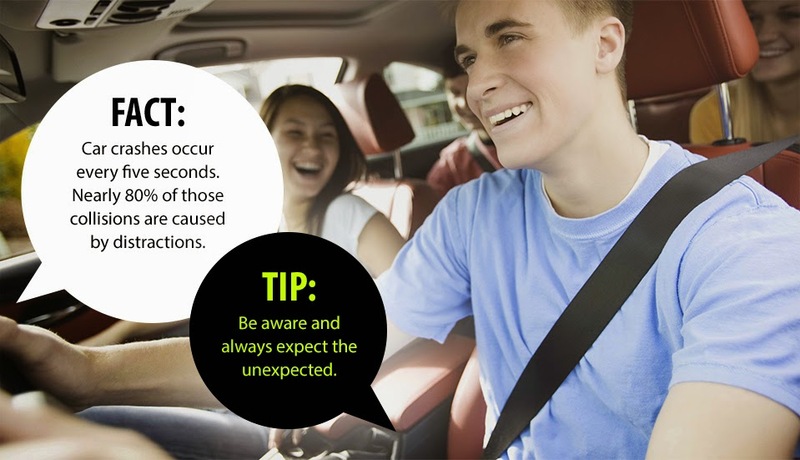 See first-hand how distractions can affect your driving and learn more about the Safe Driver Car Connection device available with Straight Talk. If interested in attending the event, please register here: http://driversedge.org/latest/straighttalk/. If you cannot make the event, be sure to follow #STSafeDriver on Twitter for real-time updates! If you are unfamiliar with Straight Talk Safe Driver Car ConnectionTM this is basically a genius, easy-to-use device that plugs into your car’s computer system (OBD-II port) to help monitor, manage and maintain your family’s vehicles. This little device is one of the best investments a parent can make if they want to eliminate the number one distraction on the road, texting while driving. 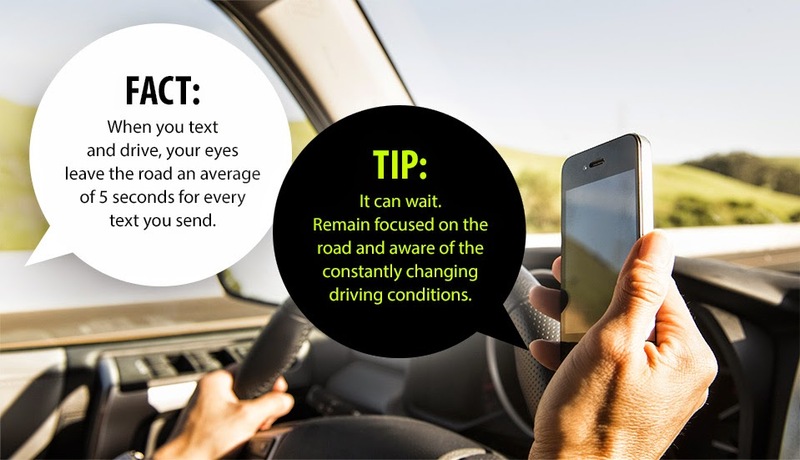 The fact is that if you're texting and driving, your eyes are off the road an average of five seconds for every text you send. At 60 mph, your vehicle will have traveled nearly a football field and a half during that time. In the blink of an eye anything can happen. 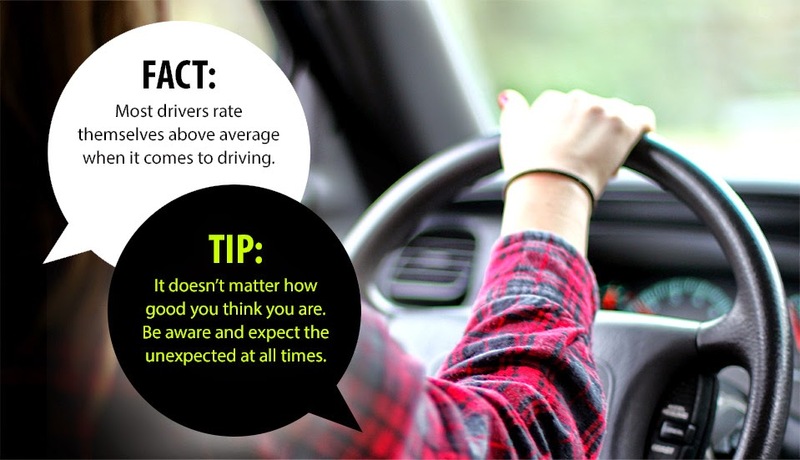 If you are a parent of a teen driver, it is your responsibility to do everything within your reach to help them remain focused on the road and aware of the constantly changing driving conditions. Now, I don't know about you, but if I can buy something that can help me block the use of a phone while driving you bet I will buy it in a heartbeat. The Safe Driver Car Connection device retails for $149.99 (MSRP). There are two service plans available: $10/30 days and $100/1 year. $10 dollars to have peace of mind as a parent? Three words, sign me up! The cool thing about the Safe Driver Car Connection is that it is able to communicate with the car connection smart-phone app to restrict phone usage while driving, monitor and track driving behaviors, report vehicle health and provide the location of the vehicle. Cell Phone Restriction – Works via the ZoomSafer application for Android and iPhone. When installed, ZoomSafer will send a signal to the Safe Driver Car Connection device to disable all text functionality and inbound/outbound calling while the car is in motion. When a call or text is received, the sender is automatically notified that the driver will call them back. Vehicle Location – Makes it simple to keep up with your teen and the family car, Vehicle Location tracks the vehicle every 5 minutes. It also creates a path as the vehicle drives which can be reviewed on the Car Connection app or the desktop user portal at a later date. When the vehicle is not running, Car Connection will monitor the location of the vehicle every hour. Fuel Economy – Safe Driver Car Connection can improve your fuel consumption by providing information like average idle time, optimal fuel efficiency speed as well as the carbon foot print left by the vehicle. It also monitors daily driving habits to generate a fuel consumption report that includes "actual" MPG (Miles Per gallon). Safety Zone Alerts – Keeps parents in the know by sending an alert when the car enters and more importantly exits the pre-set safety zones. Lot Spot – Automatically logs the location of the vehicle when the ignition is shut off and will provide you with Google™ walking instructions back to the vehicle. Vehicle Health – Safe Driver Car Connection will also send maintenance alerts and reminders by text or email. Driver Scoring – Great for coaching new drivers, this functionality monitors hard braking, acceleration and sharp turning. This data along with other driver habits and mileage are combined to develop a score. 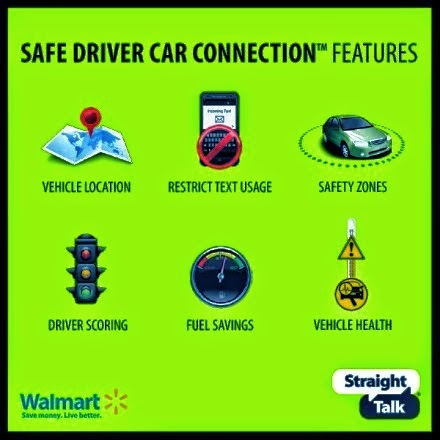 Straight Talk Safe Driver Car ConnectionTM is available at Walmart and online at Walmart.com and Straighttalkconnectedlife.com. Disclosure: This is a sponsored post on behalf of Straight Talk Wireless. I was compensated for this post. All opinions expressed are 100% my own.